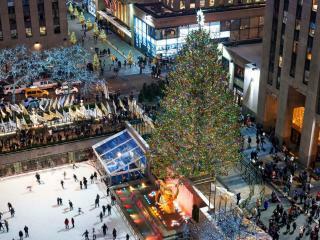 There are a million things to experience in New York City but only one way to truly see them all. 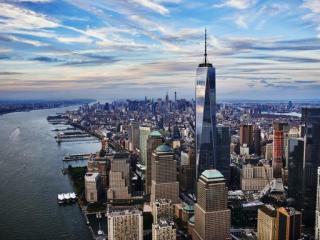 One World Observatory offers a unique view of the Manhattan skyline and beyond from the top of the tallest building in the Western Hemisphere. 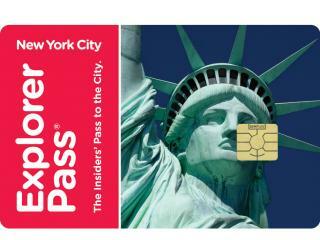 The New York Explorer Pass allows access to New York’s most popular attractions while saving you time and money! 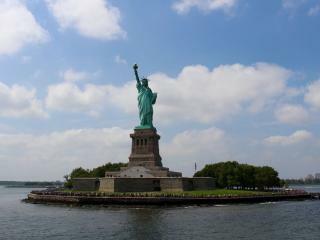 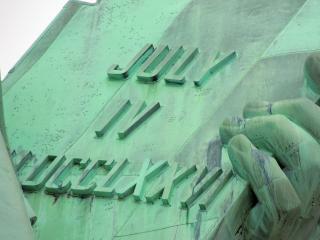 Enjoy your choice of admission to 3, 4, 5 or 7 of the best attractions that the Big Apple has to offer. 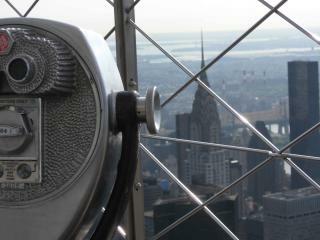 No trip to the Big Apple would be complete without visiting the legendary Empire State Building, one of the world’s most recognised buildings. 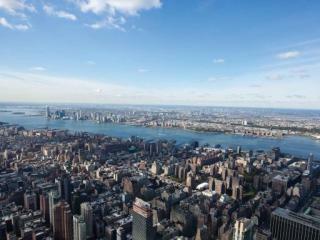 Soaring to nearly 1,500 feet above Manhattan, the Empire State Building has featured in numerous Hollywood productions including King Kong, An Affair to Remember and Sleepless in Seattle. 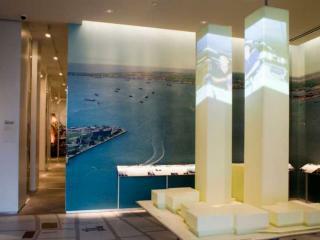 This ticket allows you the flexibility to visit the 9/11 Memorial Museum without the need to book a timeslot. 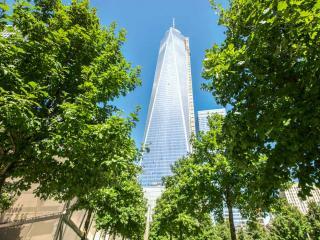 The 9/11 Memorial Museum is a tribute of remembrance and honour to the nearly 3,000 people killed in the multiple terror attacks on September 11, 2001 as well as the six people killed in the World Trade Center bombing in February 1993. 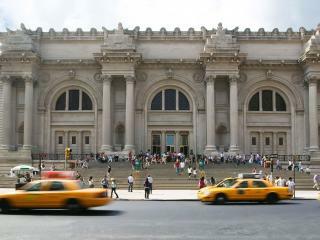 With The Sightseeing FLEX Pass, you simply select the number of attractions you would like to see and then build a custom itinerary to fit your exact interests as you go. 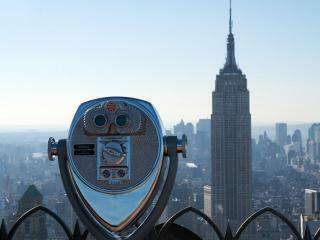 Make the most of your time in New York taking in the stunning views of the Manhattan skyline from different angles. 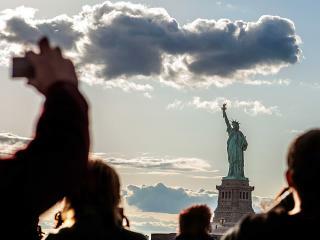 With our Downtown Must-Dos Combo Ticket, you can see the Big Apple from the top of the One World Observatory and from the Hudson River onboard the Statue of Liberty Express Cruise. 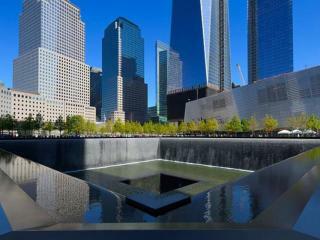 Plus, a unique chance to visit the 9/11 Memorial Musem. 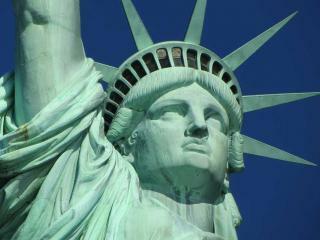 See the best of the Big Apple with a New York CityPASS – your ticket to six of New York’s famous sightseeing attractions including the Empire State Building and Ferry Access Statue of Liberty for one low price! 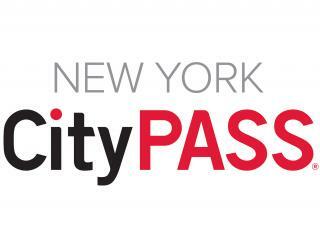 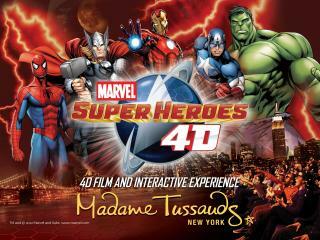 With New York CityPASS you save up to 40% off regular combined admission and skip most main-entrance ticket lines! 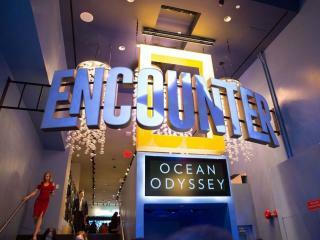 Visit the Intrepid Sea, Air & Space Museum and see the legendary aircraft carrier Intrepid, the space shuttle Enterprise, British Airways Concorde, a guided missile submarine and much more! 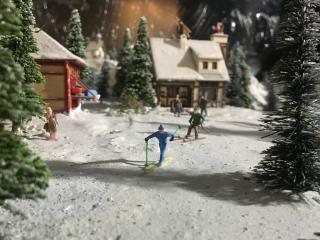 Go on a fascinating interactive journey and enjoy the museum’s collections, programs and exhibitions as it promotes the awareness of science, history and service in order to honour our heroes. 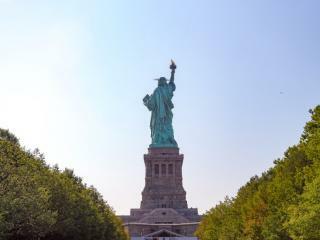 Combine a visit to the legendary Empire State Building, one of the world’s most recognised buildings, with a Statue of Liberty Sightseeing Cruise for amazing 360° panoramic views of Manhattan and beyond. 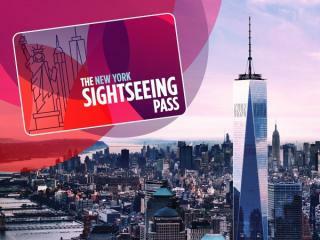 Your trip to the Big Apple is now complete with the Iconic New York Combo Ticket. 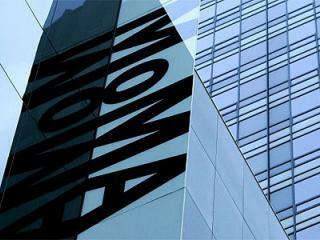 Only with Attraction Tickets Direct New York Combo Tickets you can save money when booking some of the most popular attractions in the Big Apple.